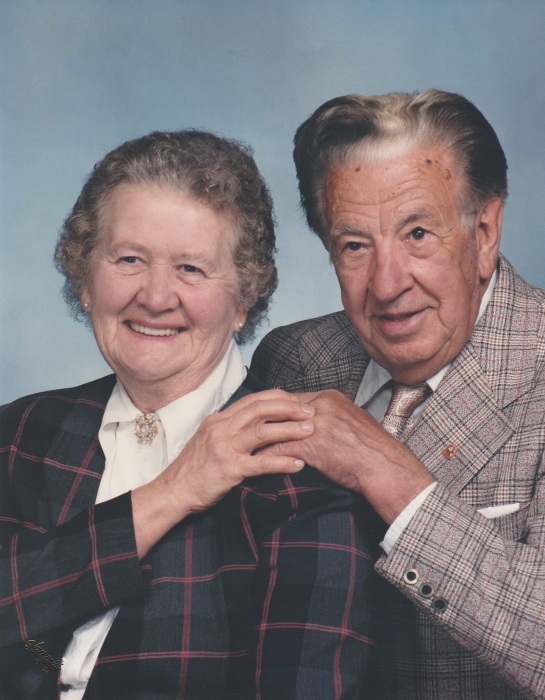 FROSTBURG- Esther Ruth (Cavey) Skidmore, 96, of Frostburg passed away on Monday, March 25, 2019 at the Egle Nursing and Rehab Center. Born in Frostburg on November 18, 1922, she was the daughter of the late Joseph Cavey and Ruth (Cubbage) Cavey. She is preceded in death by her husband LeRoy Skidmore, a son, Larry LeRoy Skidmore, and a daughter Rhonda Kergan. Esther was the last surviving member of her family. Esther was a member of Salem United Church of Christ. She had worked as a nurse’s aide in the nursery at Sacred Heart Hospital and she worked as a seamstress at the Flushing Shirt Factory during the war. She was also a member of the Order of the Eastern Star #15. She is survived by two daughters, Lorna Skidmore and Kenneth Lintz of Cumberland; and Paula Skidmore of Cumberland; grandchildren, Timothy Bishop, Travis Bishop and wife Nichole, Jessica Tart and husband Josh, James “Cricket” Bowser, Jr. and wife Christina, and eight great grandchildren, Caleb Tart, Baylen Bishop, Arabella Bishop, Paityn Gordon, Connor Gordon, Ava Bishop, Allison Bowser, and Morgan Frederick Bowser. Also, a special niece, JoeAnne Myers, and a special nephew, Robert Seifarth. Friends will be received at the Sowers Funeral Home on Wednesday, from 5 to 8 p.m. with a funeral service following at 8 p.m. with Pastor Mark Lintz and Chris Skidmore officiating. The order of the Easter Star #15 will have their service at 5:30 p.m. Private interment will be in Frostburg Memorial Park on Thursday.